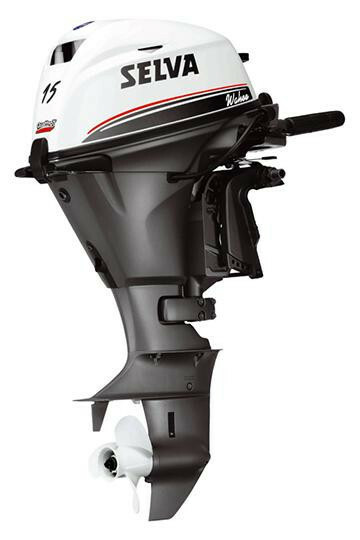 Grey Whale combines a 24 valve variable timing system with EFI technology for quick acceleration and top performance. 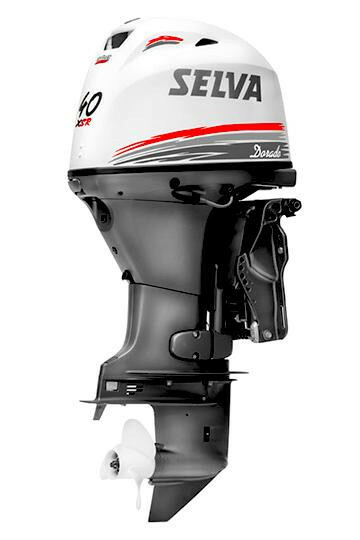 The built-in diagnostic system can be used for immediate monitoring by the Selva Marine service network technicians who simply connect a computer to access the engine operating data stored in the control unit. 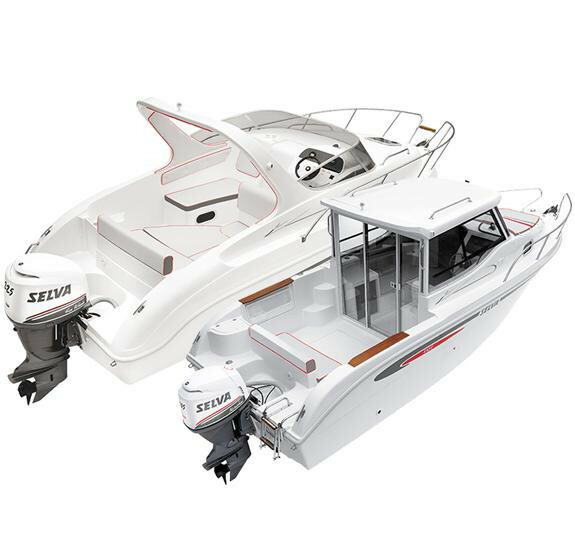 It is available exclusively in package formula with the wide range of Selva Marine pneumatic and fibreglass boats.